Kevin Mazur/WireImage for NPG Records 2013Tickets for the Dance On ‘Til Dawn dance party event — in remembrance of Prince — are now on sale. 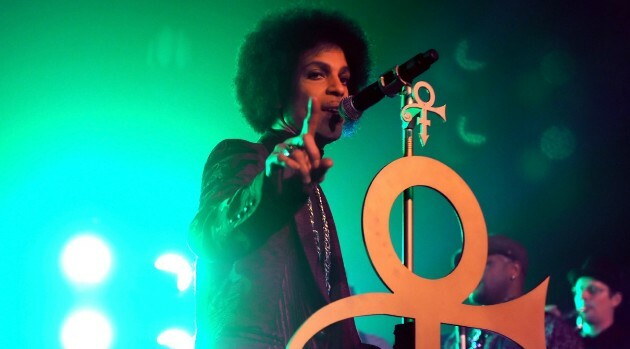 The three-night affair “celebrating the life, music and legacy of Prince” is being held in conjunction with the sold-out Prince tribute concert taking place at the Xcel Energy Center in Saint Paul, Minnesota. As of now, it’s known that a DJ, live band and special VIP guests will attend. Past tour band members Andre Cymone and Liv Warfield, along with one of Prince’s former protégées Judith Hill are scheduled to appear, according to the TwinCities Pioneer Press. Dance On ‘Til Dawn will take place October 12 to 14 at the Muse Event Center in Minneapolis. Tickets are on sale now.